Hurry! Print $3 off Tide Coupon Now! 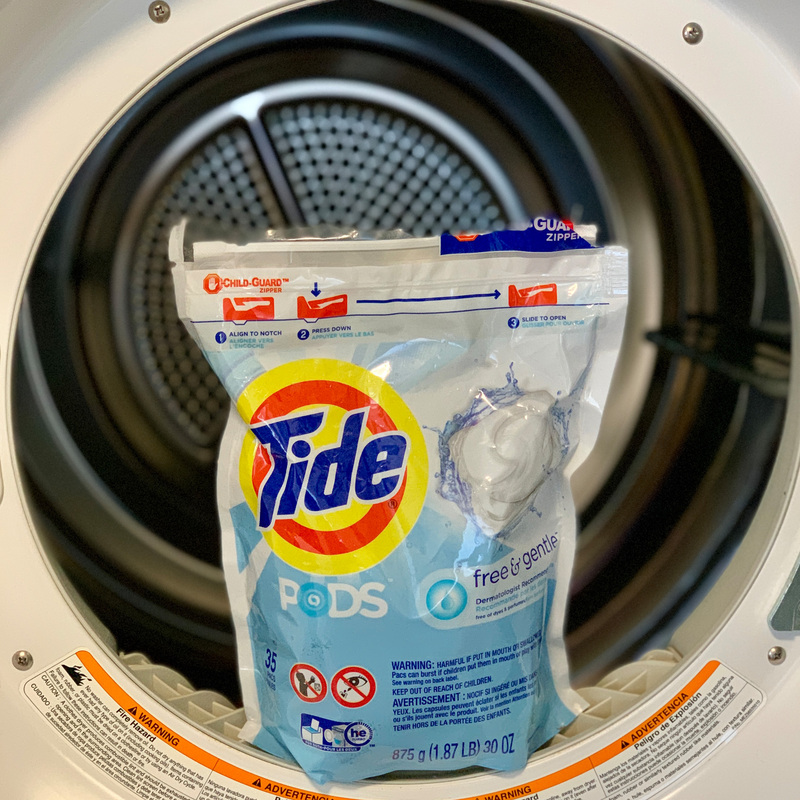 What is your go to Tide laundry detergent? My go to is Tide Pods Free & Gentle! It leaves our clothes brilliantly clean and our family’s skin safe. The detergent hypoallergenic and is free of dyes and perfumes. 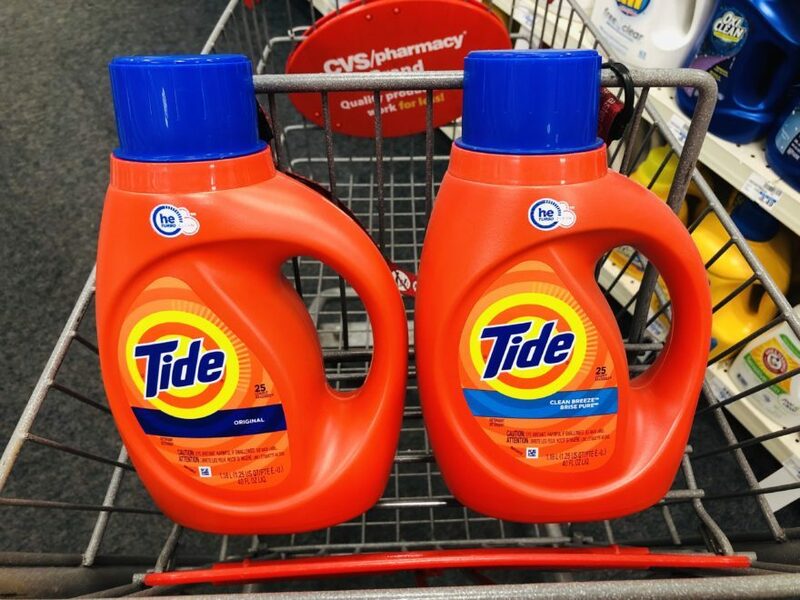 Right now you can score a high value $3 OFF ONE Tide Detergent Coupon (excludes Tide PODS, Tide Simply, Tide Simply PODS, Tide Detergent 10 oz and trial/travel size) and $3 OFF ONE Tide PODS Coupon (excludes Tide Liquid/Powder Laundry Detergent, Tide Simply, Tide Simply PODS, and Tide PODS 9 ct and below, and trial/travel size). This coupon is only available to print through 2/9 or while supplies last. Print yours here! Final cost $12.03 or just $6.02 each! This post is sponsored by Tide, however, all opinions are my own.